A 25-year-old youth counselor at a San Jose school has been arrested on suspicion of a lewd act with a minor, police said. 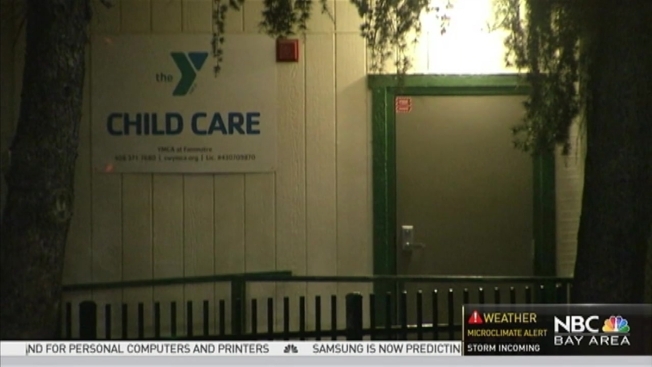 The suspect, identified by police as San Jose resident Taylor Smith, is a counselor at the YMCA after school program at Ida Price Middle School. He is accused of committing a lewd act against a female minor who attended the after-school program. Smith was arrested on Wednesday and booked into the Santa Clara County Main Jail. The alleged crime occurred in September, police said.